A fully-featured tool for organising, storing, and displaying photos, videos, and files. Easily manage and organise all of your school's files with Finalsite Resources. 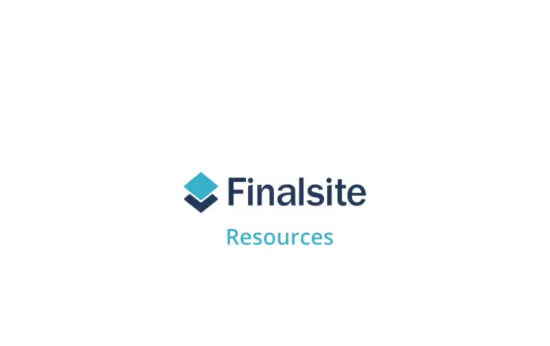 Organise and display all of your website’s digital content using Finalsite Resources. With a simple interface, you can drag and drop media from your computer or upload directly from Facebook, Google Photos, and Instagram. Once your files are in the module, you can display them anywhere on your site using Composer. Each photo and video resource is automatically optimised for visual quality and site speed based on the visitor’s device and space on the page, ensuring an optimal user experience. "We have been converting old tapes from various technology generations and embedding them into our website. We want to archive this rich history and have it forever. With 90% of our alumni living outside Japan, we have reconnected with so many of them and they are so happy to see footage from their life living in Japan. It is very rewarding to see the impact it has." Resources is here to modernise and streamline the process of working with files in Composer and Posts. Learn more in this webinar on demand.